Today is Tuesday, so it’s time for Weekly Deals! Not just that – but starting today through August 3rd, Stampin’ Up! is adding MORE products to the deals! 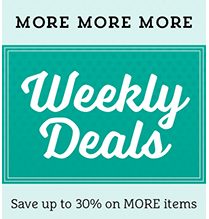 That means more items at up to 30% OFF, every week! 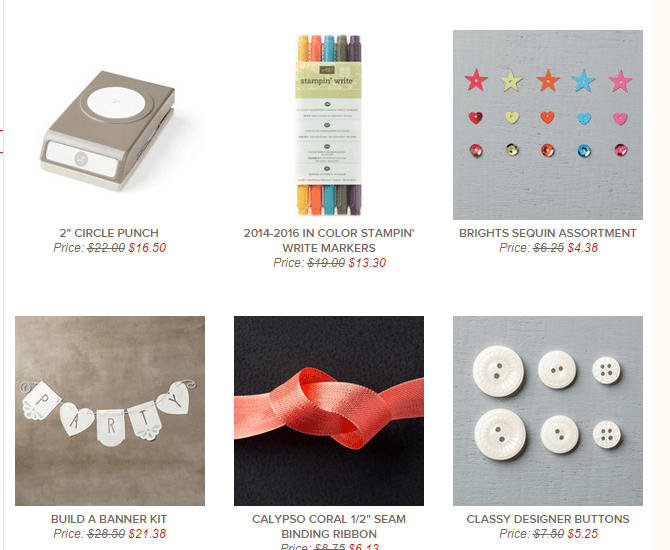 Something else new – Stampin’ Up! has announced that because these deals are so many, and so special, that there are limited quantities available at these special prices. That means after the quantity set aside at the special prices is gone – they are back to regular price, even if the week isn’t over yet! So if you see something you want on the Weekly Deals, don’t assume that you can wait until the end of the week to order it – because by then, it may be back to the regular price! This week is also the start of additional products in the Clearance Rack; a few things have been added today; Stampin’ Up! has advised us demonstrators that more items will be added tomorrow. You’ll want to keep checking back, as we haven’t been advised of any set dates/pattern for adding new items. 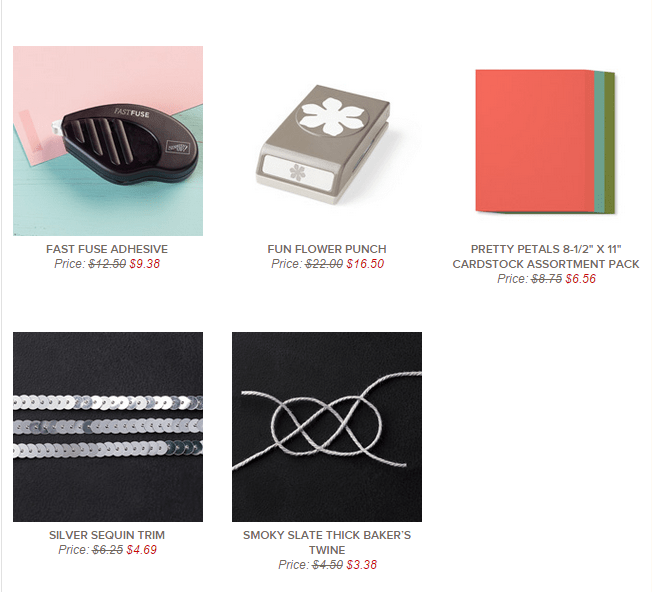 Again – these are all limited quantities, as these items are retired/discontinued. If placing your order online through my store, please use Hostess Code 2DKANCQG. I will be doing a draw at the end of these specials (Aug. 3rd) for everyone who places an order of $50 or more with me, either online using the hostess code, or me placing the order for you. 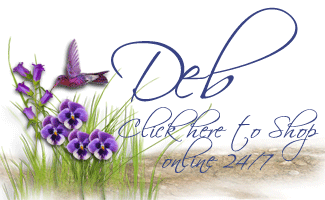 To order online, just CLICK HERE to get to my store; then click on the Clearance Rack and the Weekly Deals, to choose your items. Of course, you can also order items from the current catalogue as well!! I hope you’ll come back later this evening, when I’ll be sharing a new Paper Craft Crew design team card with you! Previous Previous post: Deals that are Hotter than the Weather!